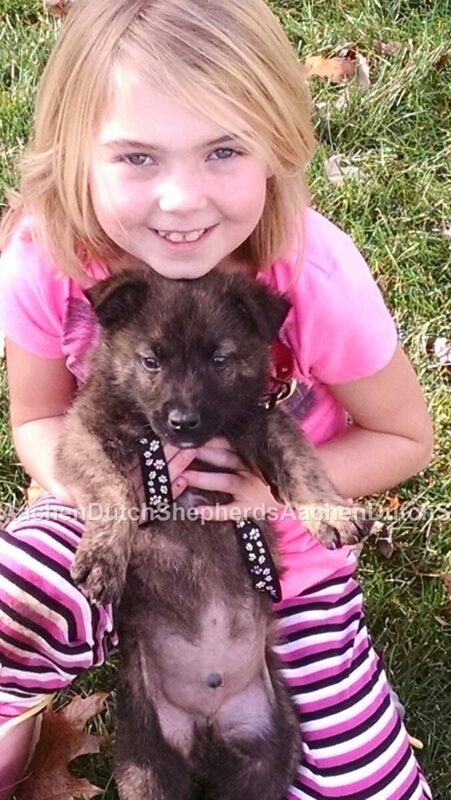 PUPPIES are here and ready to go home with you! 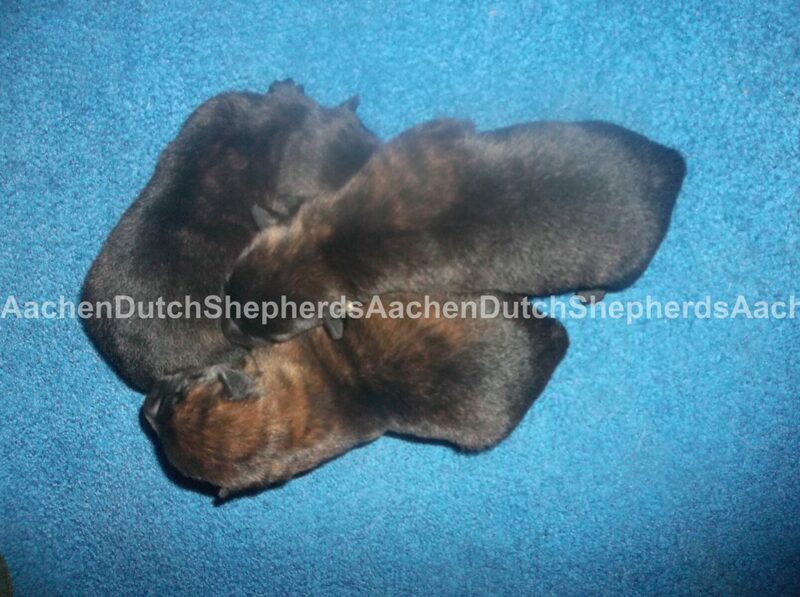 PUPPIES READY FOR YOUR HOME TODAY! 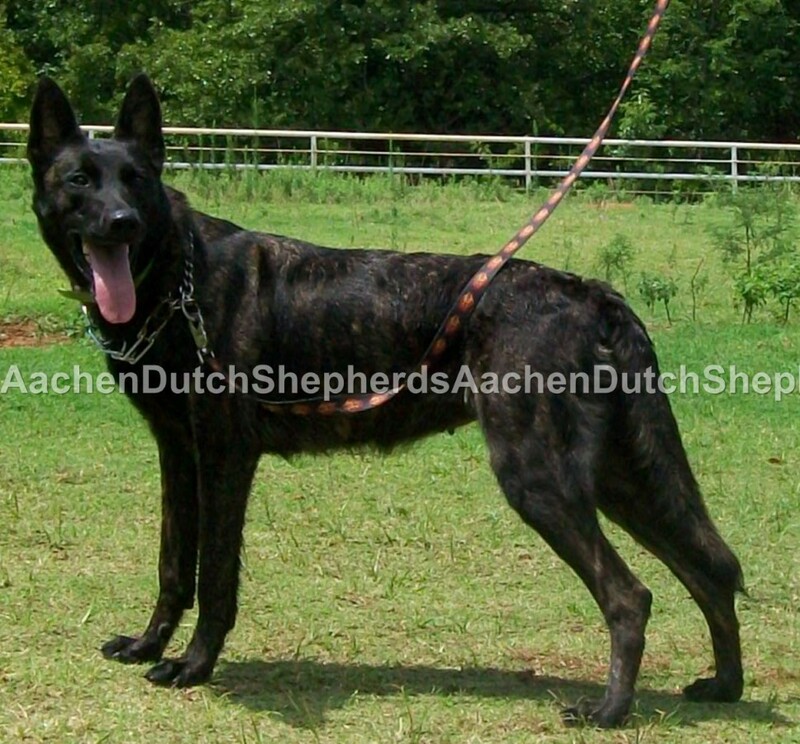 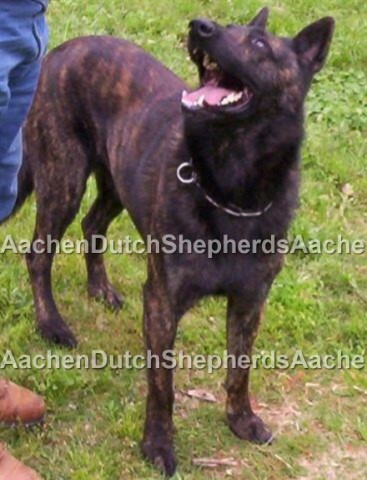 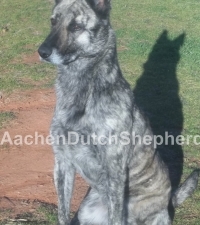 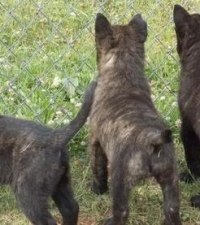 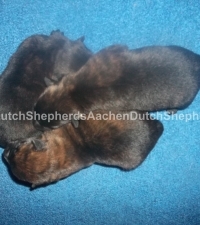 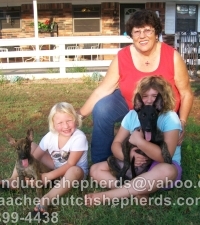 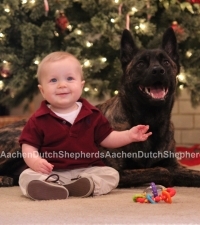 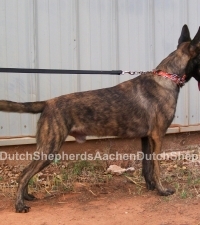 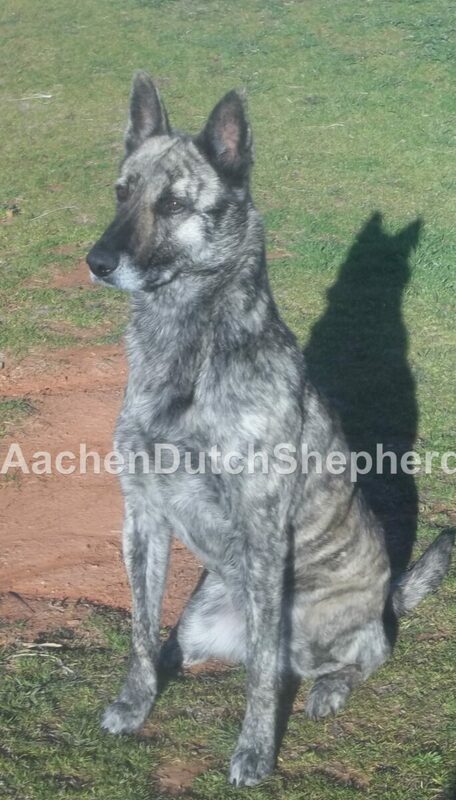 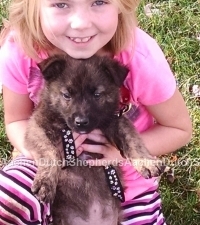 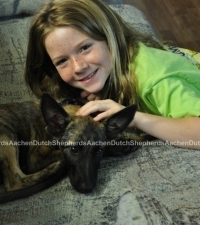 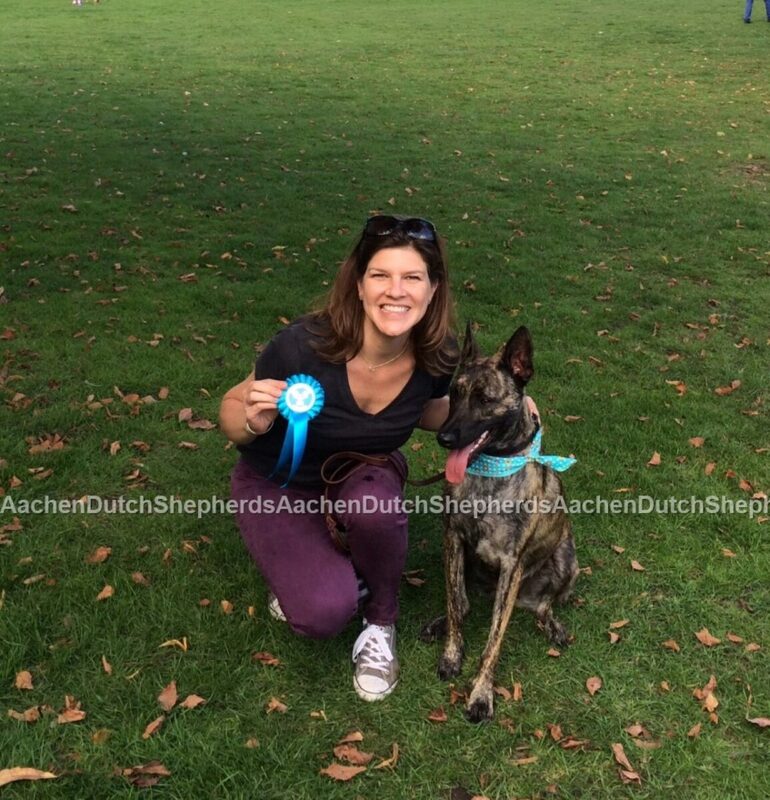 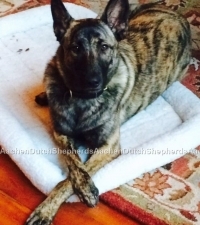 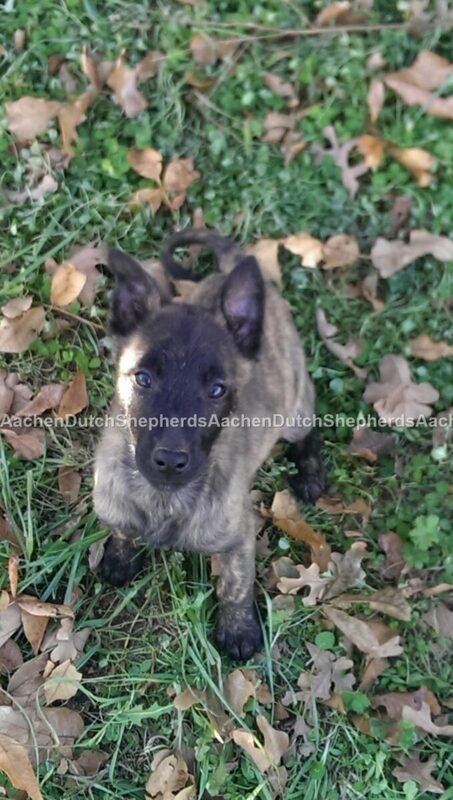 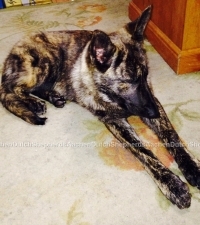 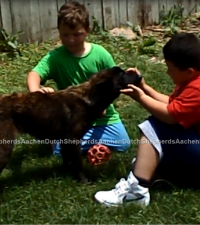 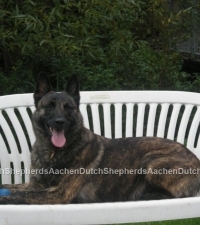 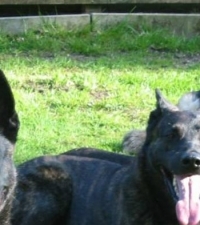 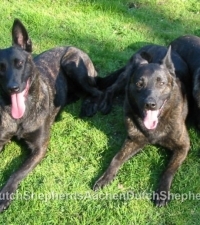 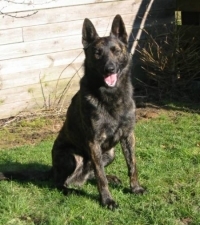 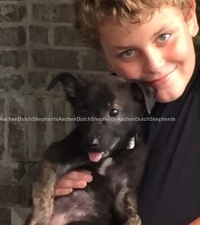 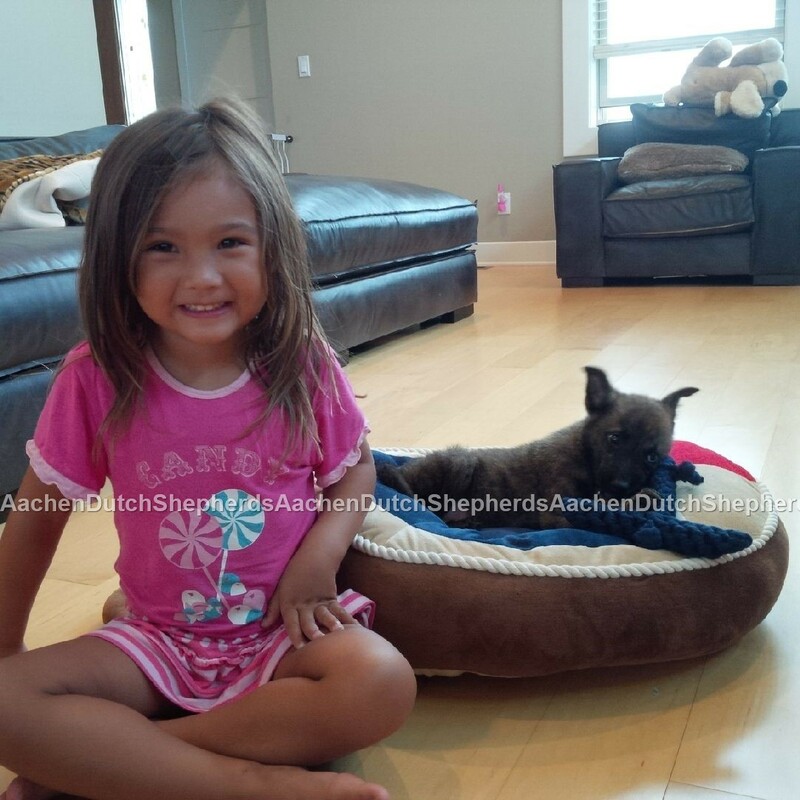 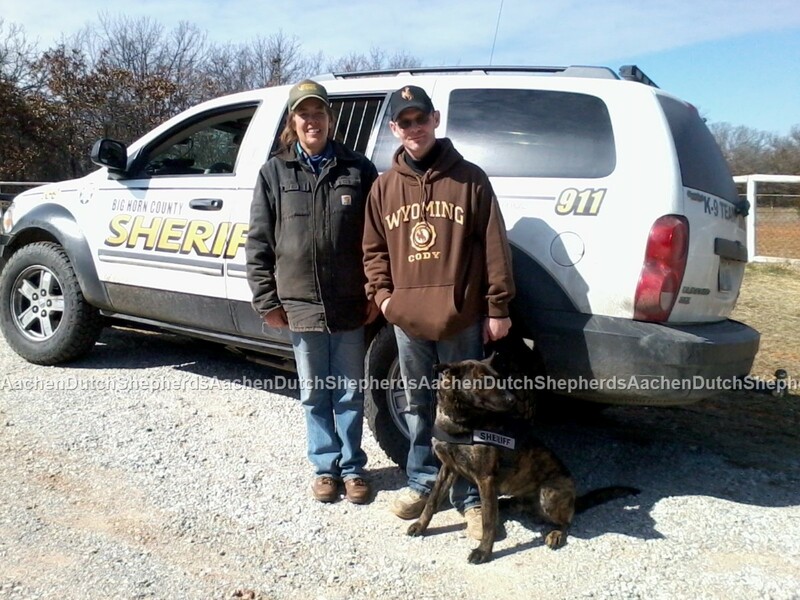 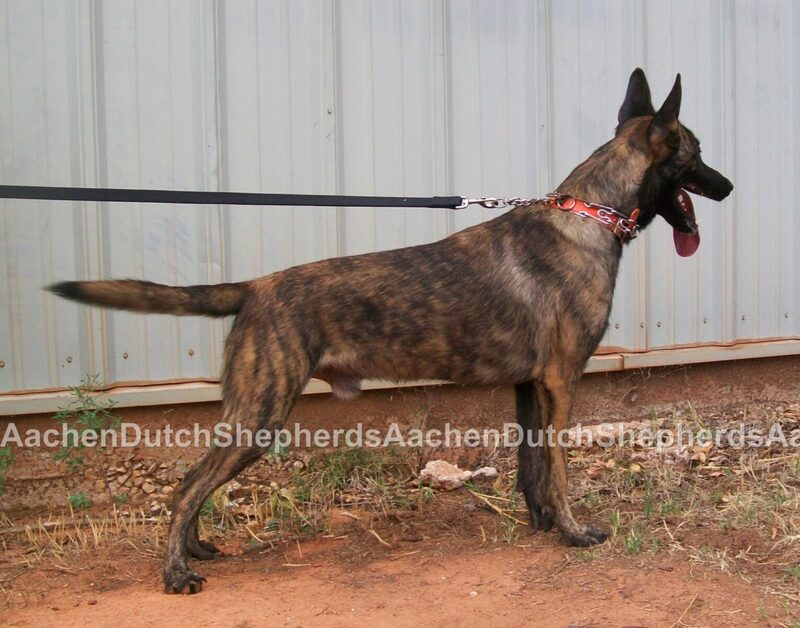 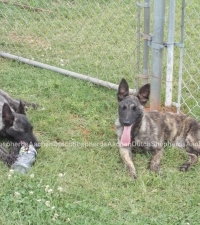 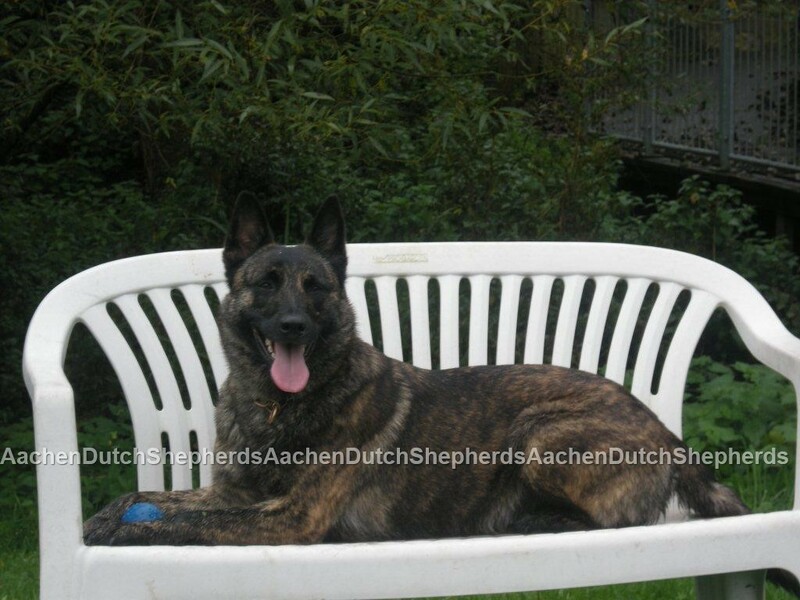 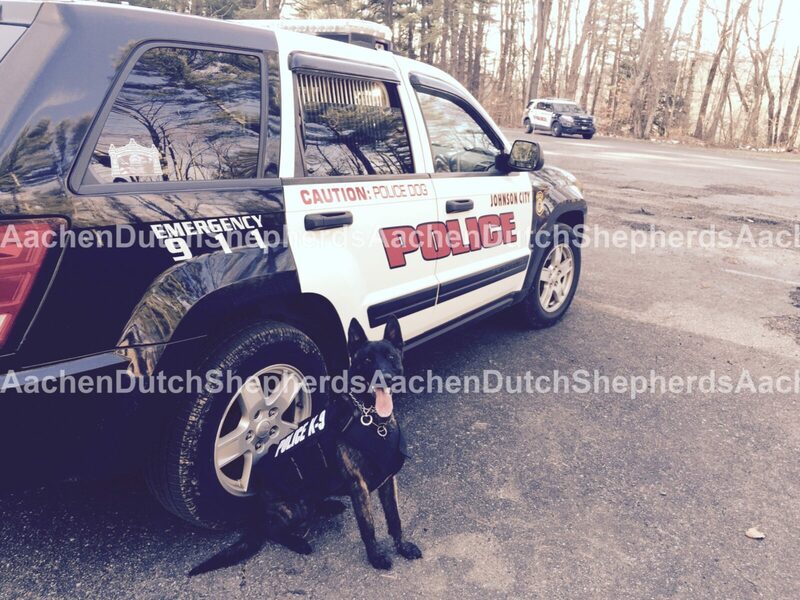 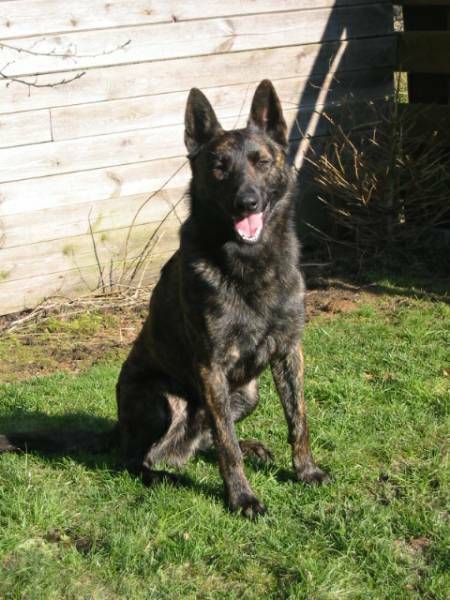 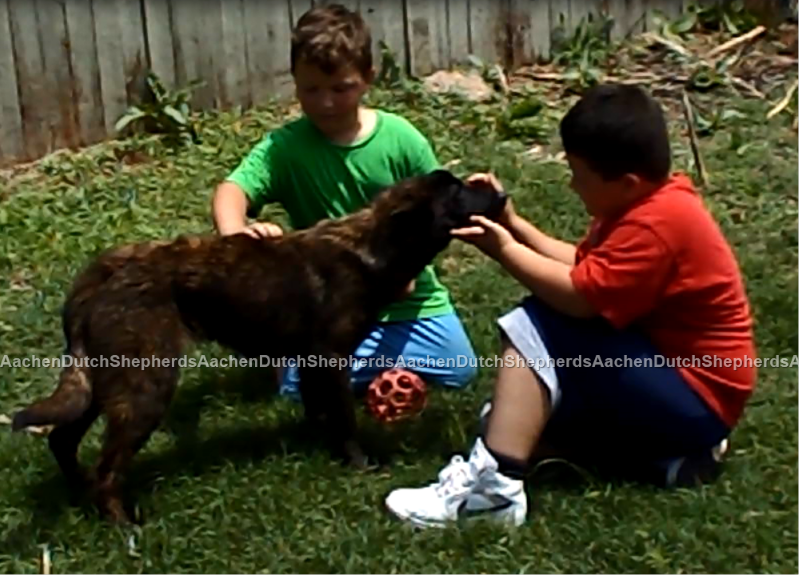 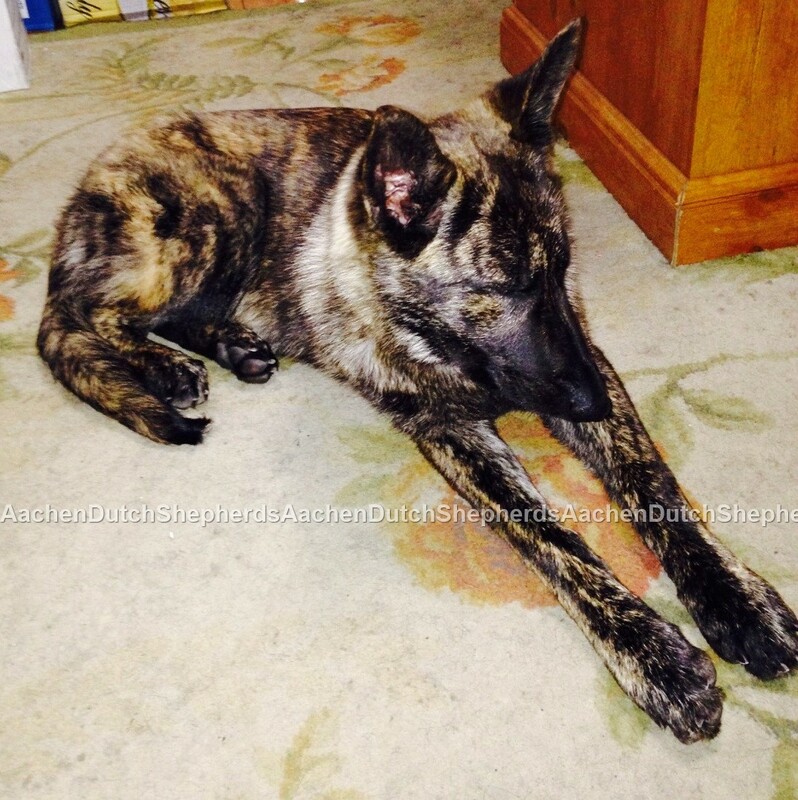 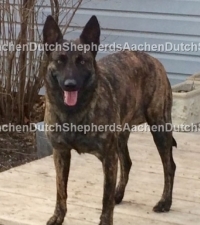 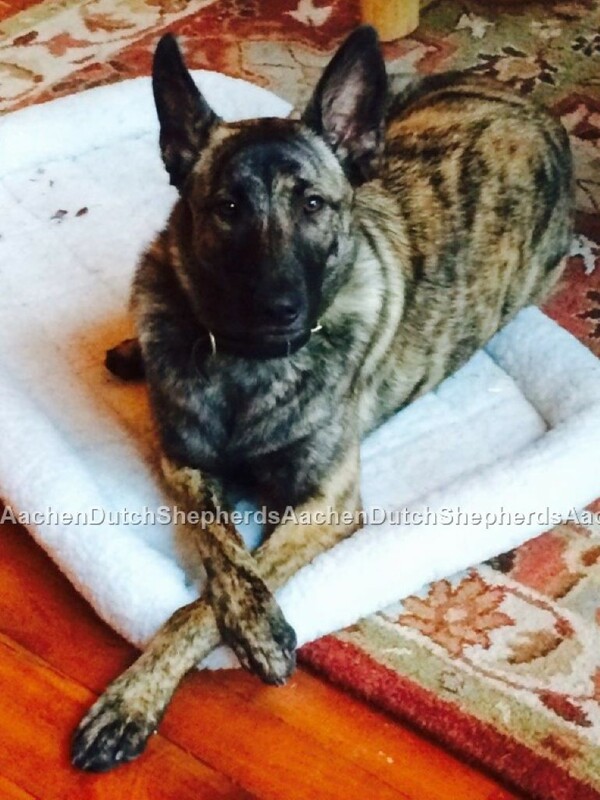 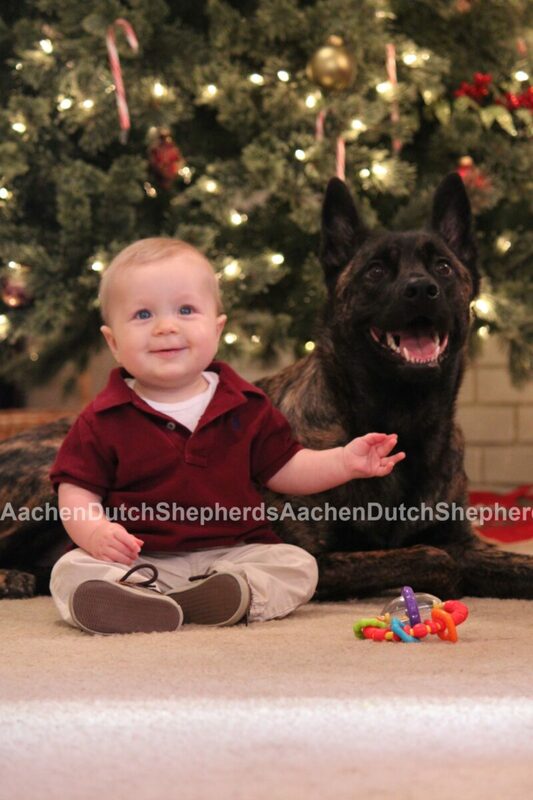 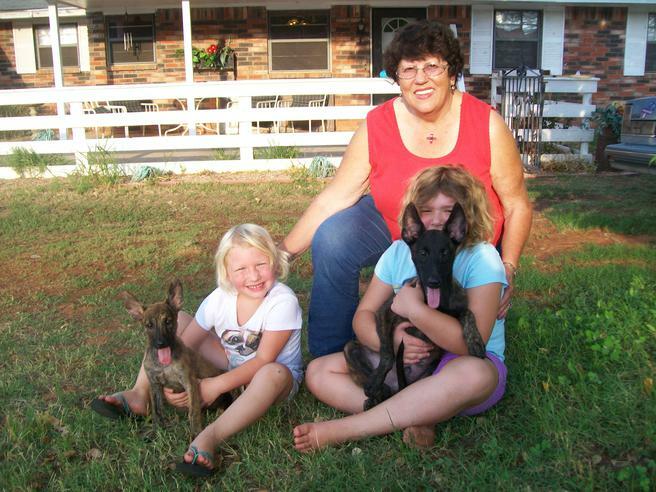 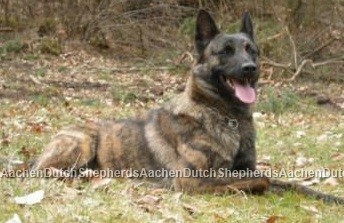 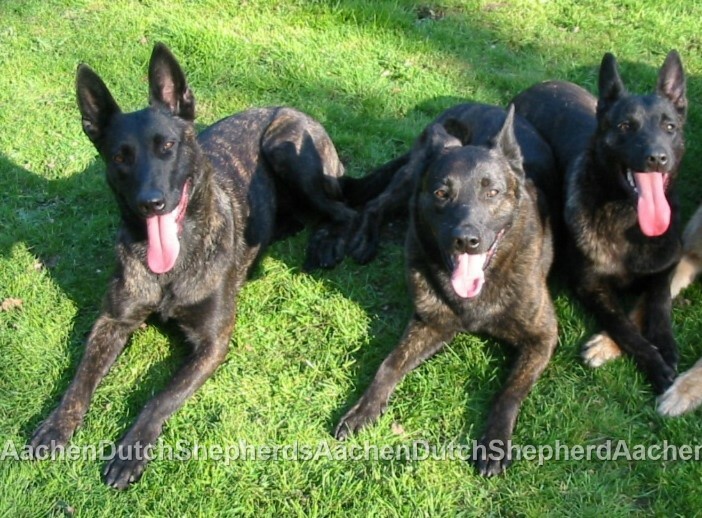 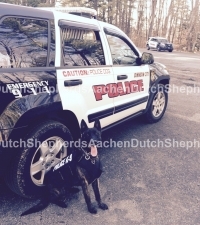 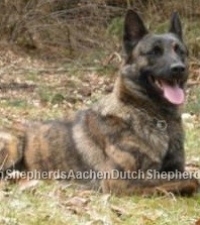 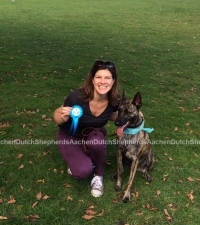 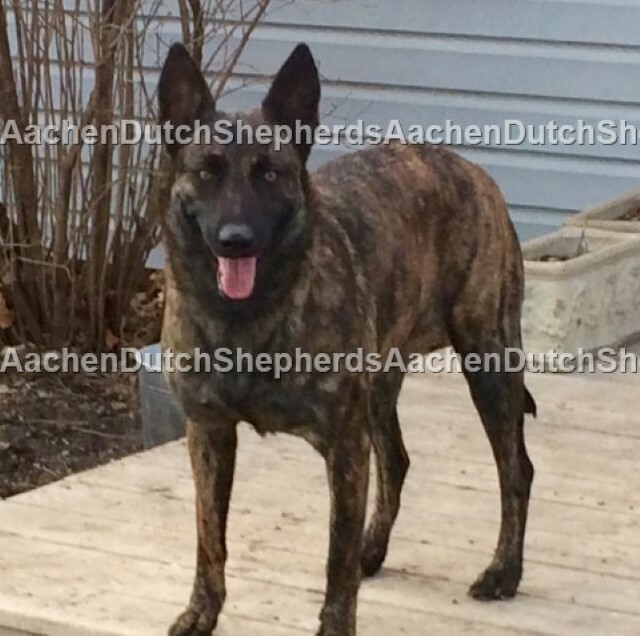 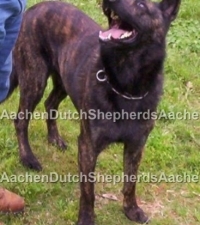 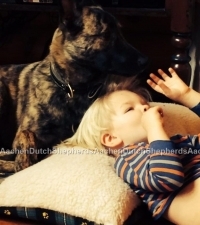 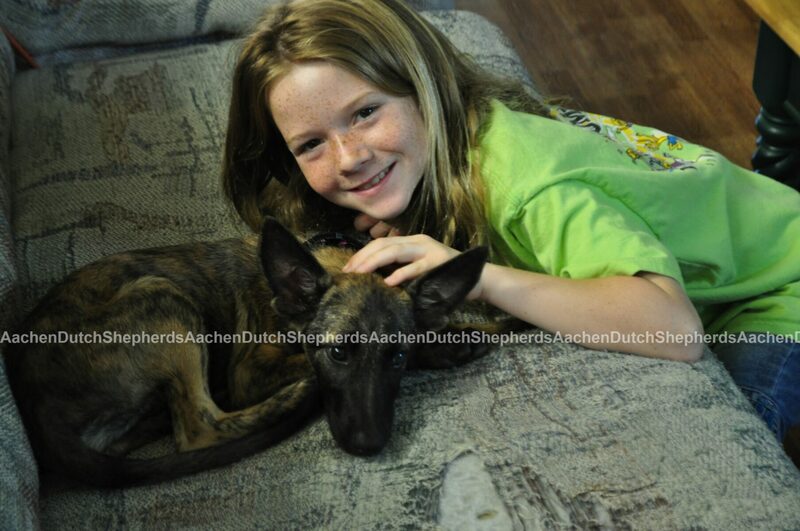 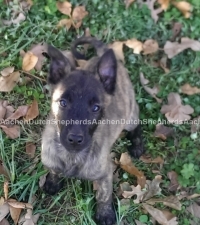 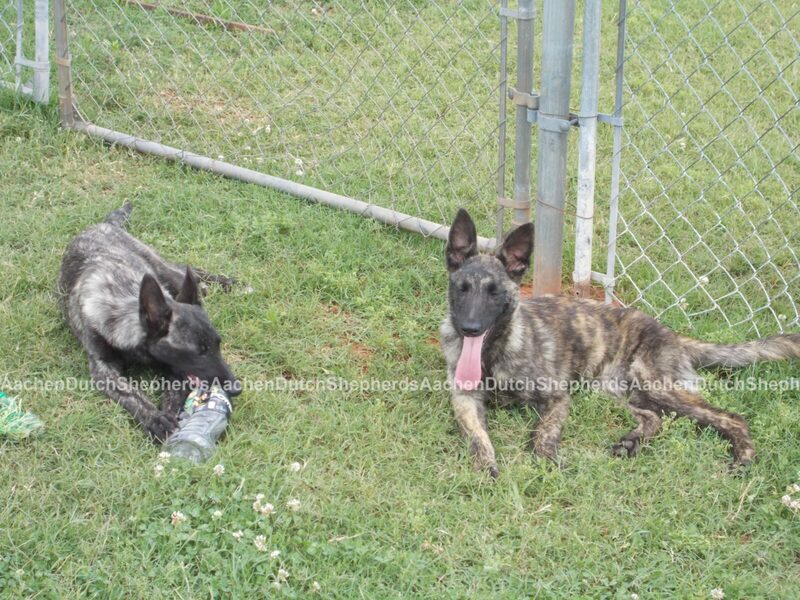 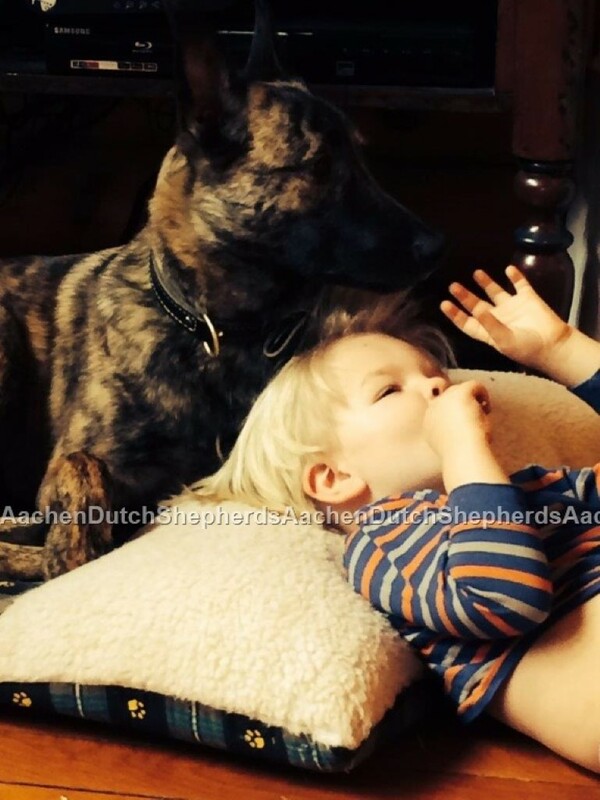 Thanks for your inquiry about our Aachen Dutch Shepherds! 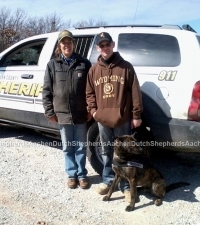 We have placed our dogs with all walks and professions of life, from other professionals who also work, raise and train dogs, to individuals who work for Local, County and State Law Enforcement agencies, Doctors, Veterinarians, Veterinary Technicians, Federal and State Prisons, the United States Border Patrol, Homeland Security, DEA, Navy SEALS, and many more. 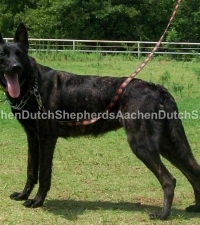 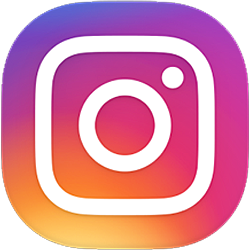 Our dogs are placed with a wide variety of working dog sport enthusiasts~from the Schutzhund field to the Agility Course to the Dock Diving to the Conformation and Obedience Rings! 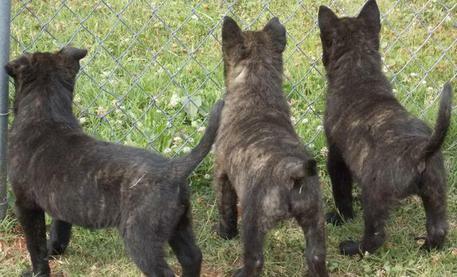 Call us today 405-899-4438 to Reserve your pick puppy with your 300. deposit!